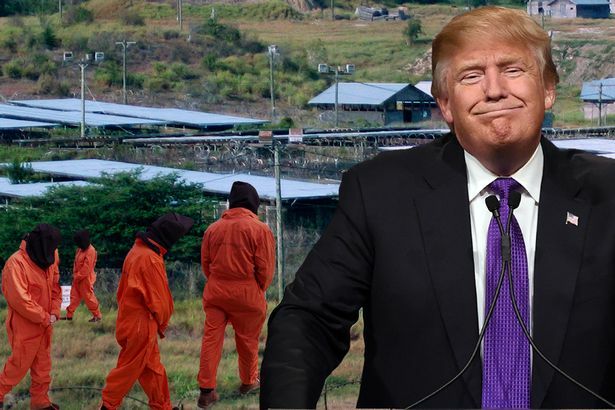 “Mr Trump’s comments show that he has much to learn about Guantanamo. The vast majority of those held there were not captured ‘on the battlefield’, so it is hard to see how they could return there. The reality is that most of those who have been detained without charge or trial at Guantanamo were sold for bounties on the basis of their nationality, in the wrong place at the wrong time, or in some cases even children or journalists.